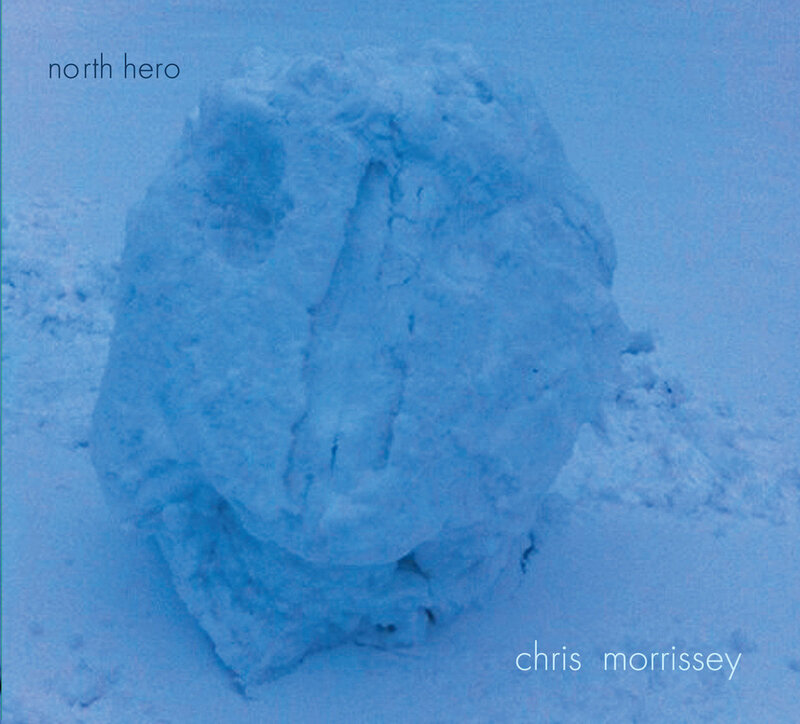 CD edition of Chris Morrissey "North Hero"
Includes unlimited streaming of North Hero via the free Bandcamp app, plus high-quality download in MP3, FLAC and more. 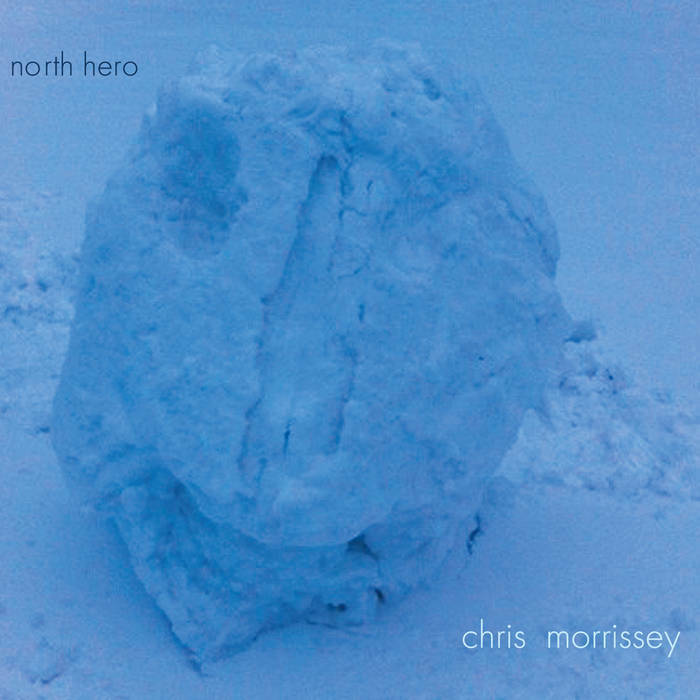 It may seem a grand gesture for bassist/composer Chris Morrissey to name his new recording North Hero. The title is striking and Morrissey is in earnest. Whether it is meant as a brazen self portrait or an evocative handle to the lonely but hopeful music found inside is for you to decide. The eight ear-catching songs range from euphoric to heartbreaking and the versions that comprise North Hero are raw and inspired. Hailing from the musically rich center of Minneapolis/St. Paul, Morrissey has had parallel lives in the music world. Along with leading his own bands, the bassist has collaborated and toured with popular musicians as diverse as Ben Kweller, Andrew Bird, Jim Campilongo and Sara Bareilles. But jazz has remained a love and focus for Morrissey as seen in his affiliation with Gretchen Parlato’s group and his own talented ensemble, the Chris Morrissey Quartet. The Quartet’s twin sister is Taurus, a rock ensemble Morrissey writes, sings and plays bass in. Since moving to New York, Morrissey has surrounded himself with many luminous talents in New York’s jazz community. One of the first musicians he met was Mark Guiliana, a world-renowned drummer known most recently as Brad Mehldau’s other half in their electronic duo “Mehliana.” Morrissey and Guiliana became fast friends and began a musical relationship in both Morrissey’s group and Guiliana’s Beat Music. Morrissey then met pianist Aaron Parks and was impressed by his “elegant but fierce” style that fit Morrissey’s esthetic well. 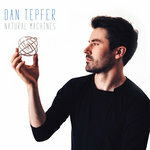 Keeping ties to his Minnesota roots, he has enlisted saxophonist, musical polymath, Bon Iver bandmember and childhood friend Michael Lewis for the ensemble and drummer Dave King, of the Bad Plus and Happy Apple, to assist in producing the album. 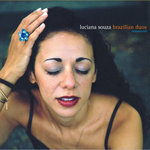 Both musicians are Morrissey Quartet alums and appeared on Morrissey’s well-received Sunnyside debut, The Morning World. Morrissey said of King, his friend and mentor: “The impact Dave has had on my life in the nearly fifteen years I’ve known him is immeasurable. A lot of the ways I see the world and hear music came through him, so having him on board as a producer was a no brainer, and really exciting.” For the recording, Morrissey chose Trout Recording studios in Brooklyn and highly regarded engineer Bryce Goggin, well known for his work with Pavement, Phish and Antony and the Johnsons. 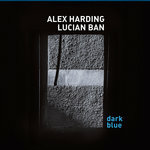 The recording has a real warmth and vitality as it was recorded to analog tape. 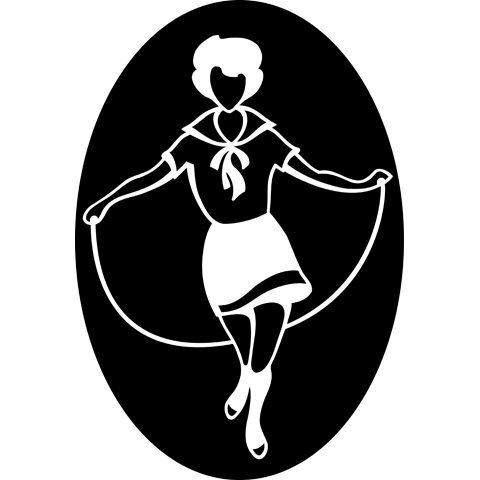 The album begins with the upbeat “The Spirit of Chanhassan,” a tribute to young Morrissey’s involvement in the unique environment of creative folks at his father’s place of work, the Chanhassen Dinner Theater, where the elder Morrissey served as Music Director and trumpeter. “Minor Silverstein” is a melancholic nod to the celebrated author Shel Silverstein and his lesser-known character Lafcadio the misfit lion, the protagonist of a “minor” work. The manic “Midland, Texas Picnic Area” reflects its namesake city with a scorched earth energy, while “Roman Subway,” the most rhythmically complex piece on the record, stays true to the folky DNA found throughout North Hero. The stately, though with a loose screw, “One Worn Mile” is named for the stretch of road on I-94 in Saint Paul between his former apartment and that of an old flame. The catchy “Hands Crystals Anderson” is his playful jab at the fad of unwieldy indie rock band names. The lovingly composed “Lullaby for Twins” is a soft tribute to Morrissey’s sister and her twin sons, a beautiful and immediate tune written in one sitting. 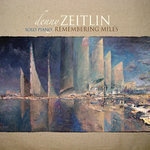 The recording concludes with “Electric Blanket,” an expansive, evolving composition, which really showcases the dynamism of both the ensemble and the composer. Chris Morrissey is a unique composer. The songs are the centerpiece, and the alchemy between them and the big-hearted improvisers enlisted here are what makes this recording so riveting. The new North Hero is a highly listenable and satisfying musical journey.